"We have learned that laptops float sometimes," one of the developers of small indie studio Hello Games Tweeted late today, breaking what appears to be the unfortunate news that the offices of one of 2013's most exciting indie studios have all but been ruined. 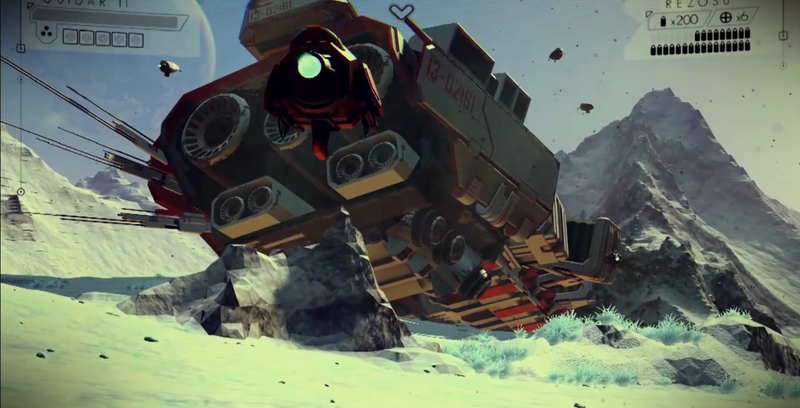 Happily, there are no reports of injuries, but the fate of the Joe Danger studio's next game, the in-development out-of-nowhere stunner No Man's Sky is unclear. We've reached out to the folks at Hello to find out more about what happened. We're crossing our fingers that the game was backed up and not lost or set back in any major way. And, of course, we wish everyone at Hello the best in what is certainly a stressful time.